During past month April we seen that lot of Google Adsense publishers were reporting the problem of invalid clicks on their adsense ads. 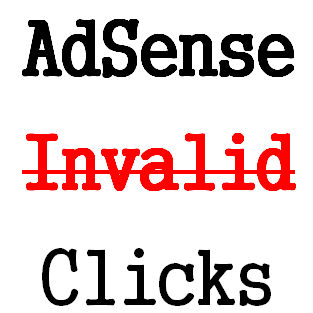 now at start of this month May Google has announced that it will no more show Invalid clicks and impressions in Adsense reports which means if you receive any invalid clicks on your adsense ads you will not be able to see them in your Adsense reports. 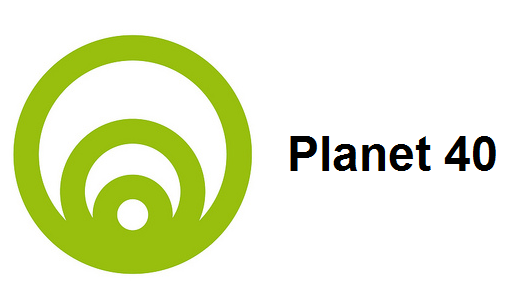 this announcement was made on the official Adsense blog on 1st May. according to Google this step is taken to make the Reports data more accurate for the publishers. Google has also announced that this change will not effect the Earning of publishers in anyway. however some publishers are confused that how they will come to know if someone carries out click attack on their adsense ads because those clicks will no more appear in the reports after this recent change. In the past when the publishers used to see click attacks on their adsense ads in reports they used to take different measures to protect their accounts from getting banned like removing the ads temporarily and reporting Google about the invalid clicks. Lets see if Google Adsense team makes any clarification on this issue or not as Invalid clicks are a major issue which is worrying many publishers. Many publishers also lost their accounts due to Invalid click attacks by the black sheeps. Update: different bloggers have reported that when they receives invalid clicks and impressions they see it for few minutes in their adsense reports and later on these invalid clicks and impressions disappears.